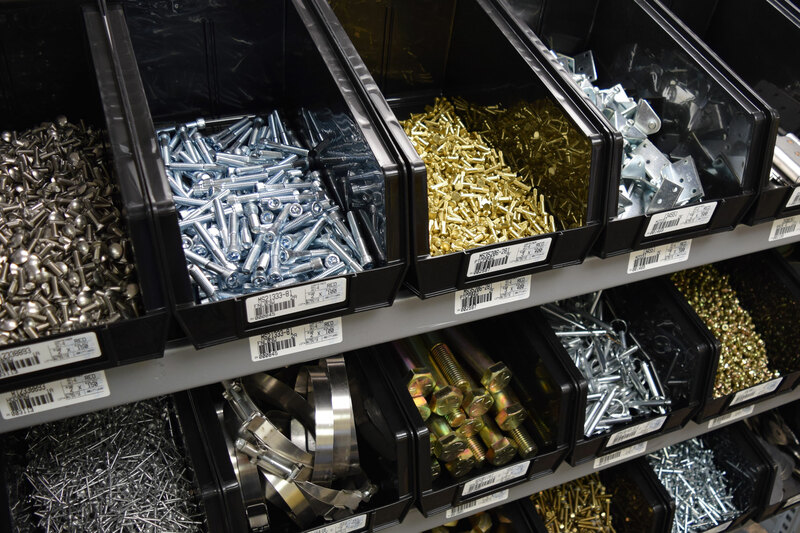 We are a Distributor of Fasteners and Assembly Components for manufacturers. Over the past 65 years, we have excelled at providing great products, superior inventory management services, product testing and engineering solutions for our customers. 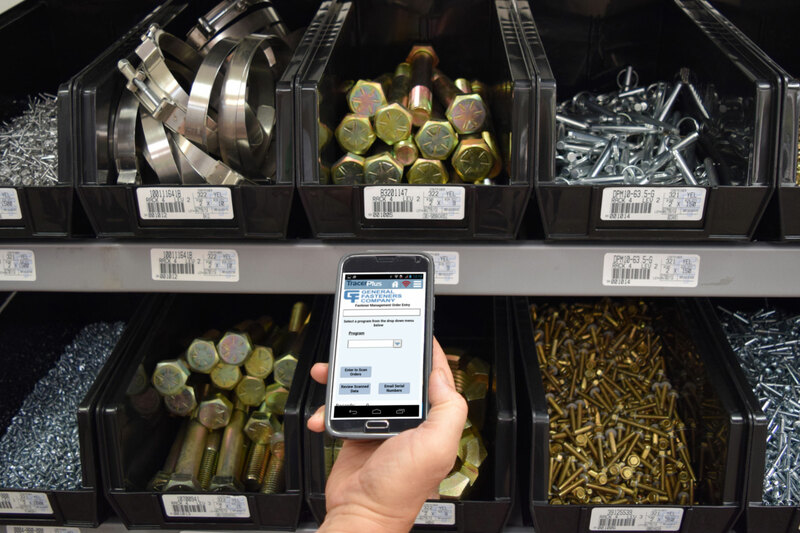 Our data-driven, customized inventory replenishment solutions meet your production needs with the right parts, in the right quantity, delivered where and when you need them. The GFC Engineering Test and Development Lab is fully-staffed with industry experts to assist in fastener/joint analysis, development, continuous improvement VA/VE, and new product launches. We develop our supply base to meet the stringent quality and delivery demands of our customers. Our accredited laboratories ensure that exacting specifications are met.